i miss you so much- being offline can be hard -knowing there are some folks i really loved to talk to ! big grez to Rosie - i miss ya! it has been a long time .. but we are all still here, so get back on-line when you can. HUGZ to you! hope you had a good birthday and the party you are worth! i send you my deepest wishes and hug you allover -smile on and be around always and for ever! had a fantastic party thanks Joey .. but, my head is still spinning! I am Jack's open wound. love and happiness to you too. to actually see you in the sink Joey.... hugs and kisses. 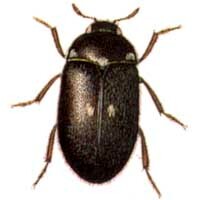 i love my bug-friends and send them my best wishes to united beatlesgroup.